Live in Minneapolis and don't want to commute for your donut? No worries! 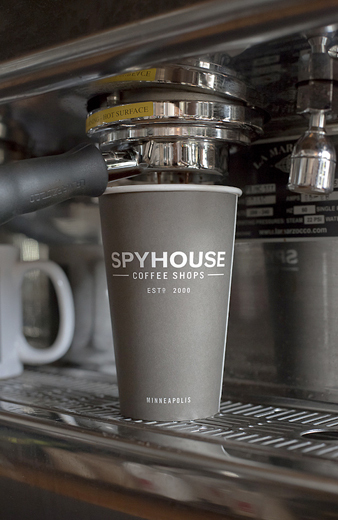 We're now being offered in all Spyhouse Coffee Shops. Visit their Hennepin or Nicollet locations to give us a taste. Interested in your business carrying Mojo Monkey Donuts? Contact us to talk shop.